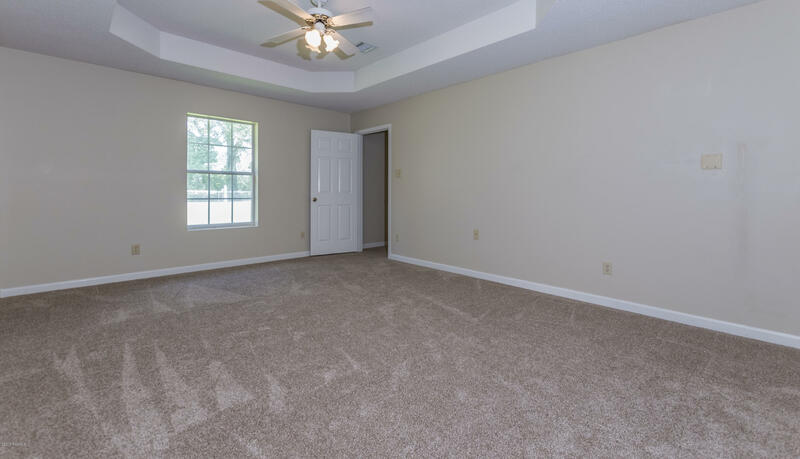 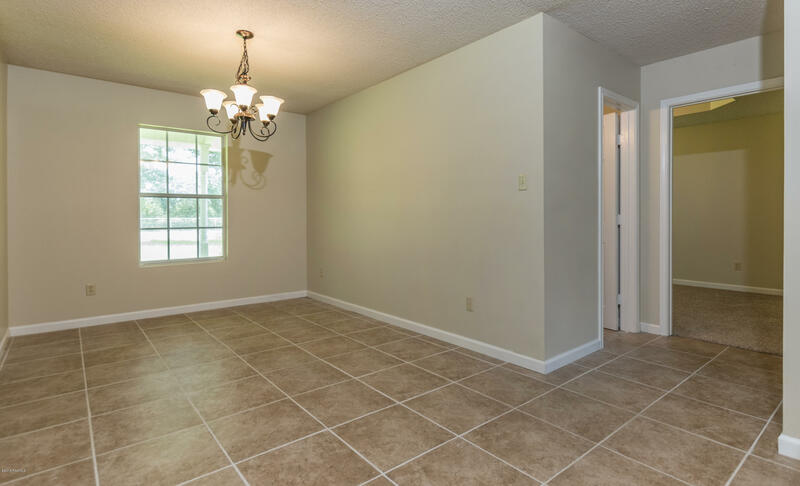 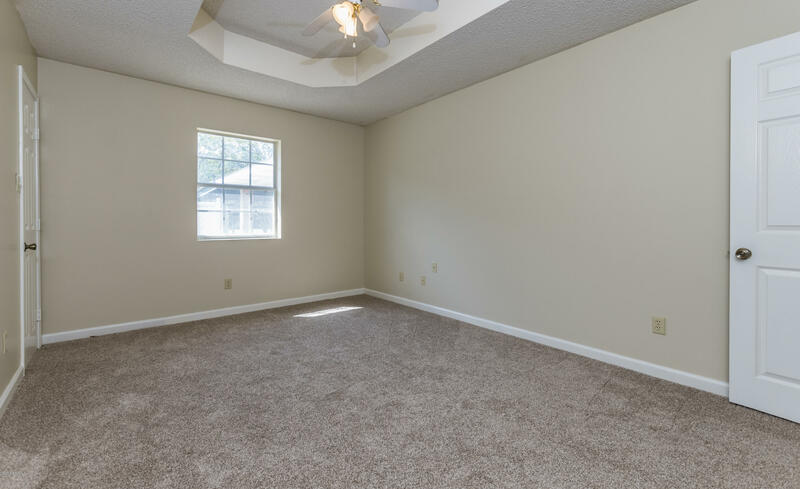 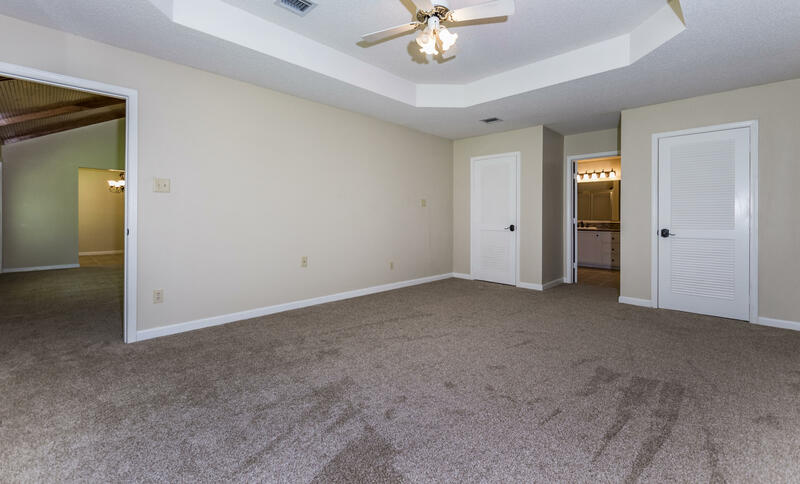 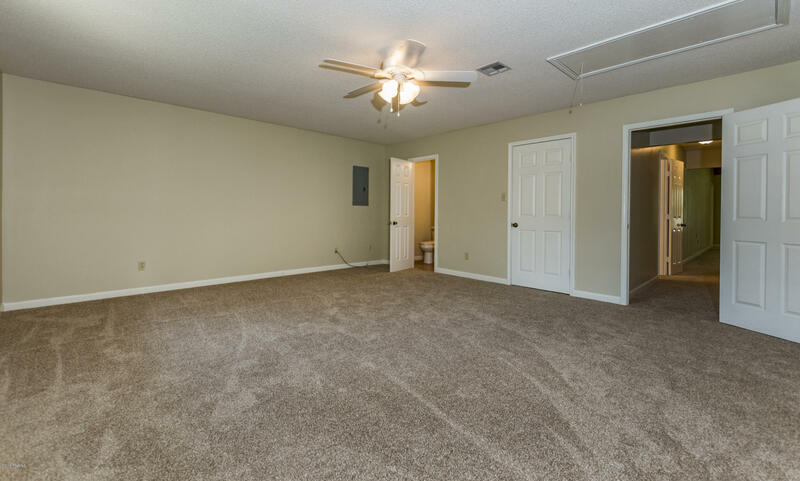 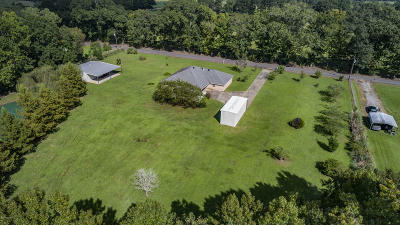 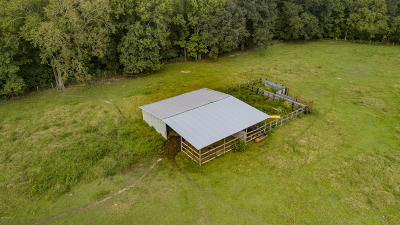 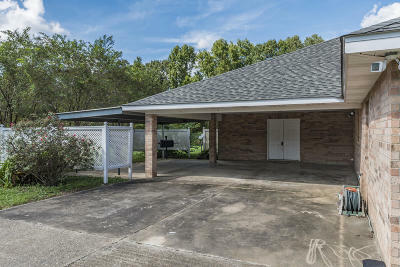 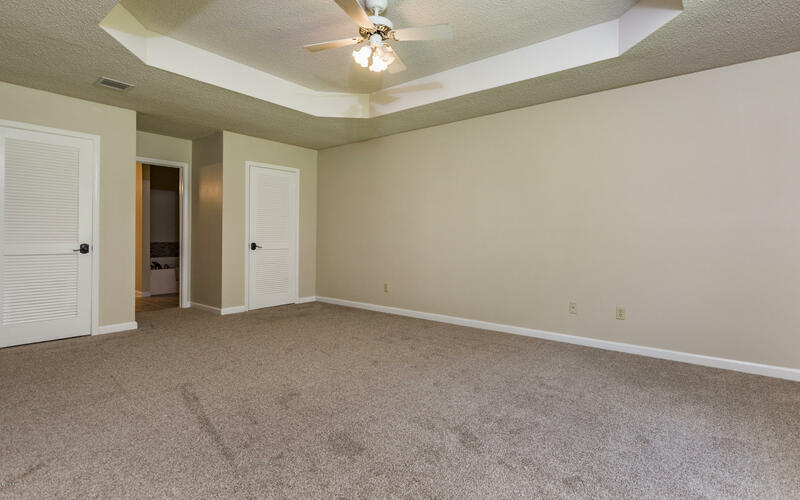 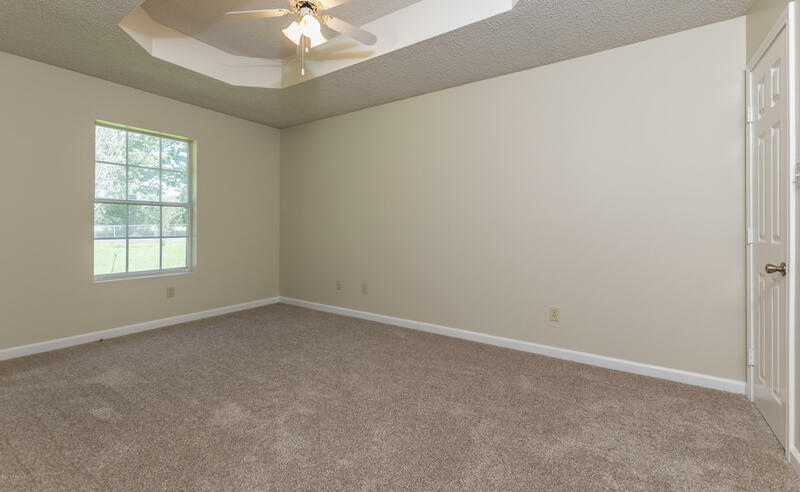 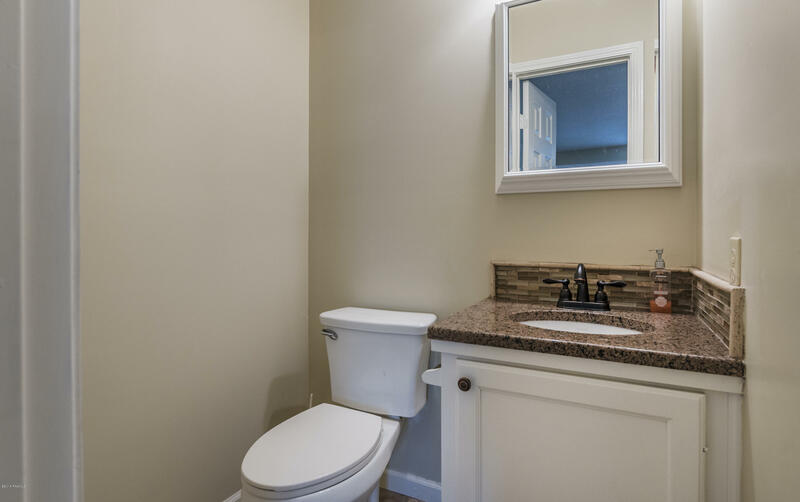 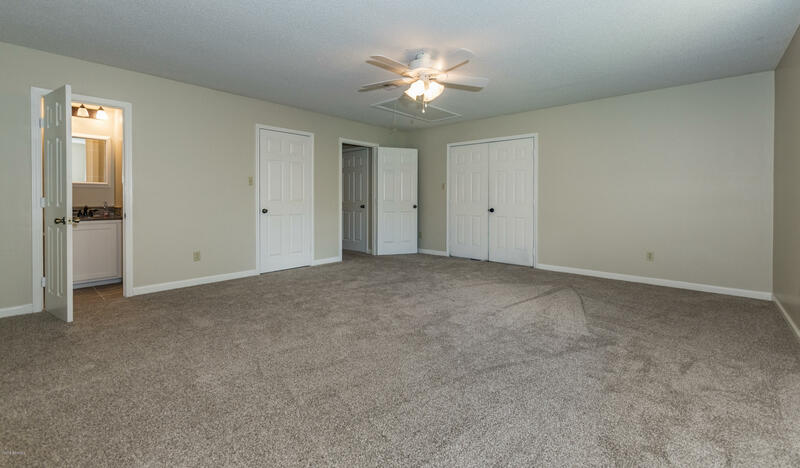 This property has everything you could ever want. 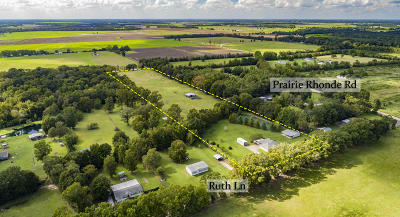 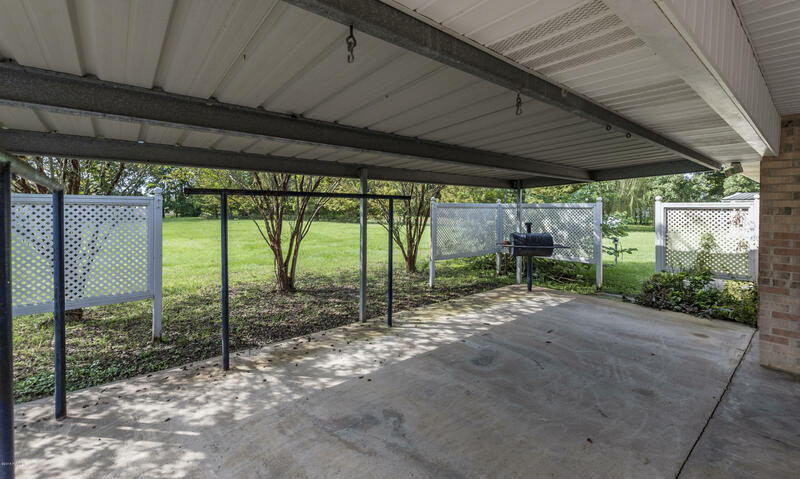 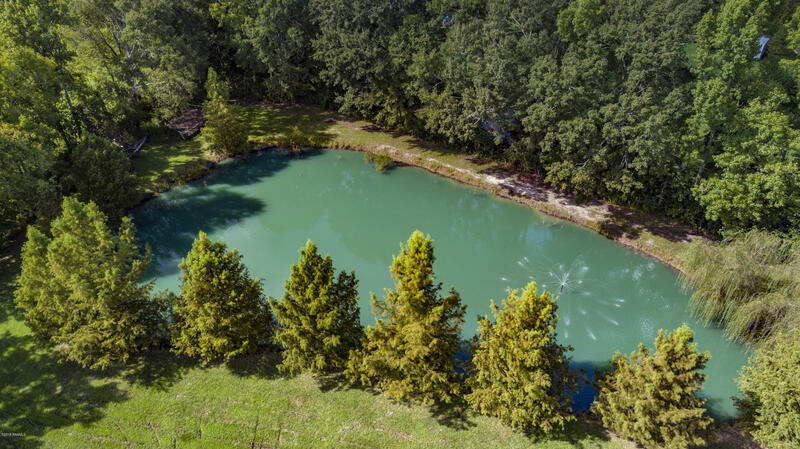 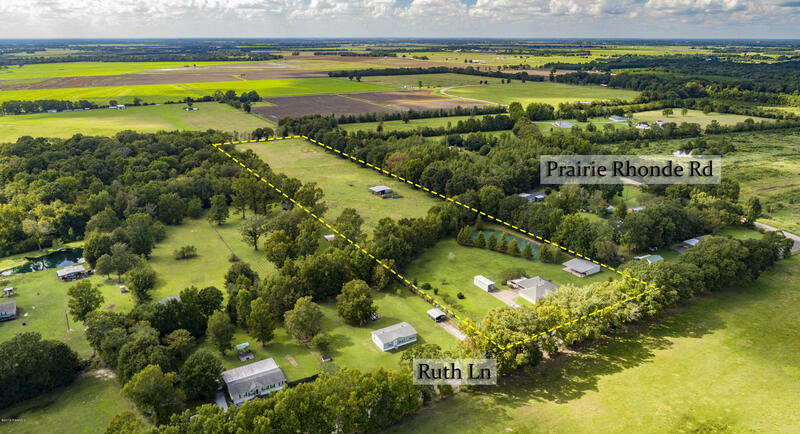 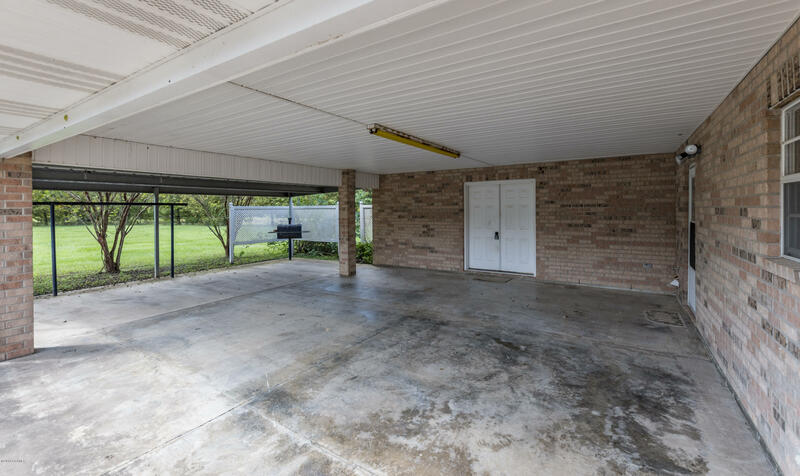 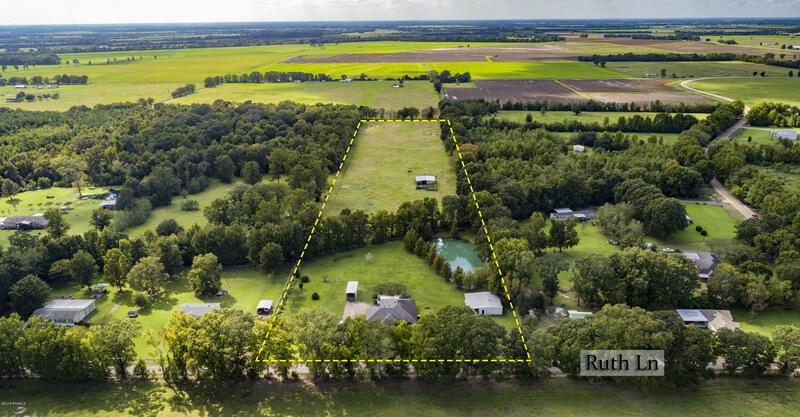 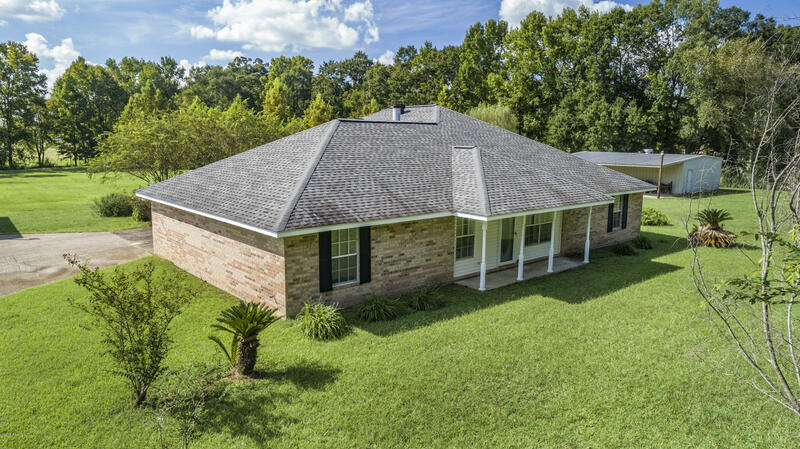 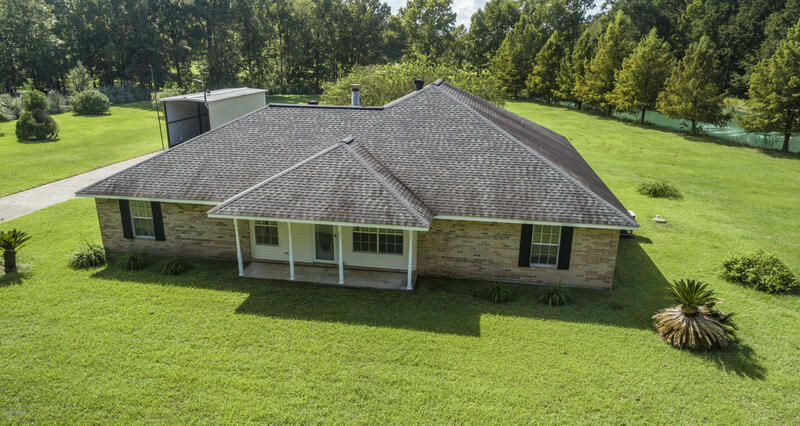 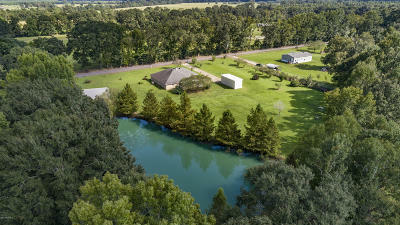 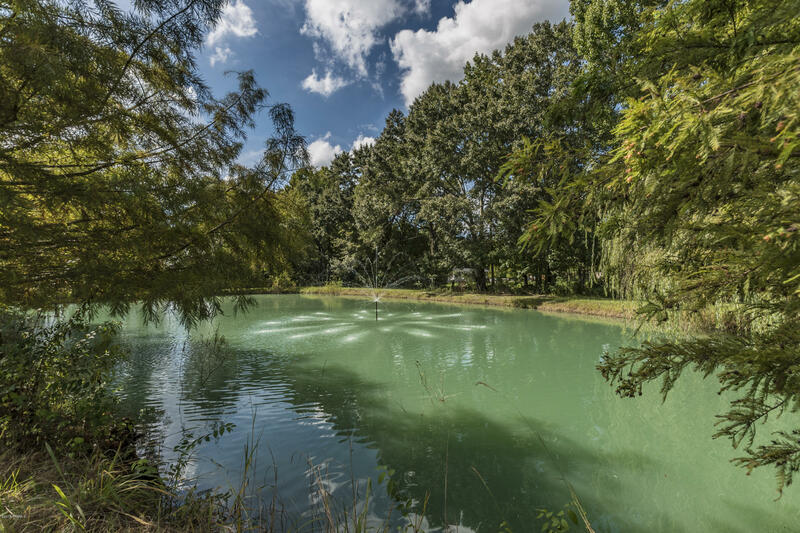 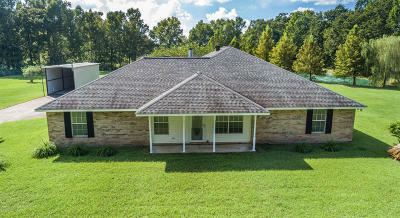 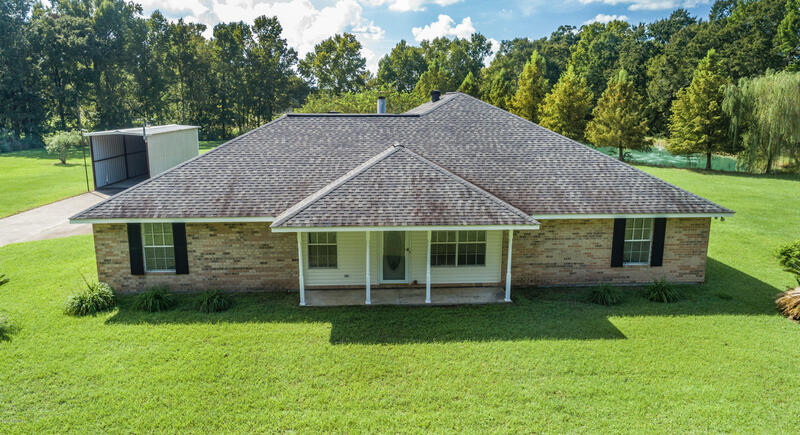 On this 12 unrestricted fully fenced in acres, there is a beautiful stocked pond with brim and bass, a barn, a 30x40 workshop with a 15x40 lean to, and a 12.25x33 camper shed with electricity, and beautiful 4 bedroom, 2 1/2 bath, 2360 sq.ft. 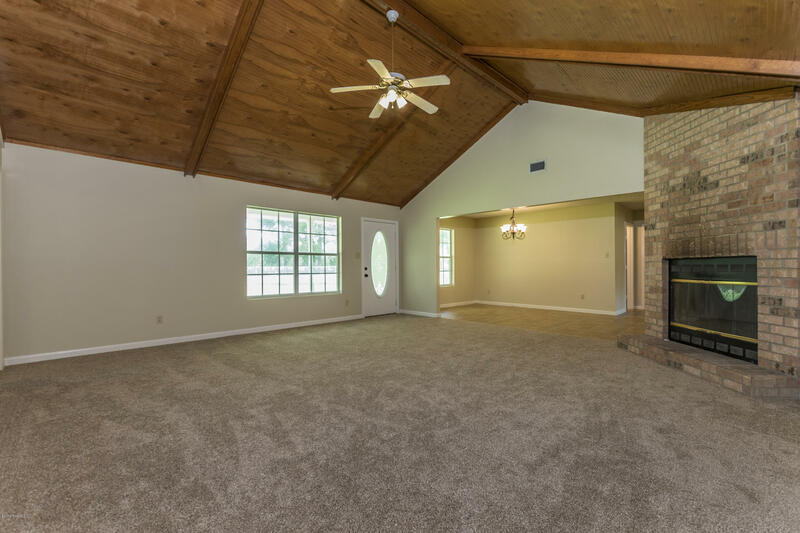 home that will put you over the top. 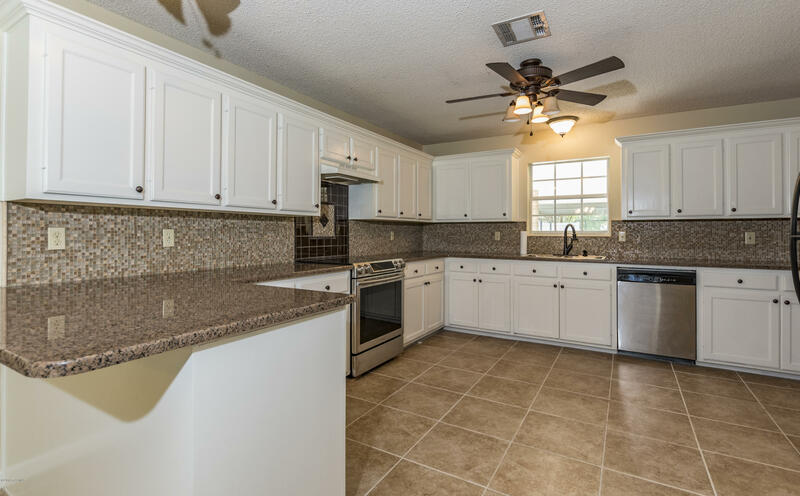 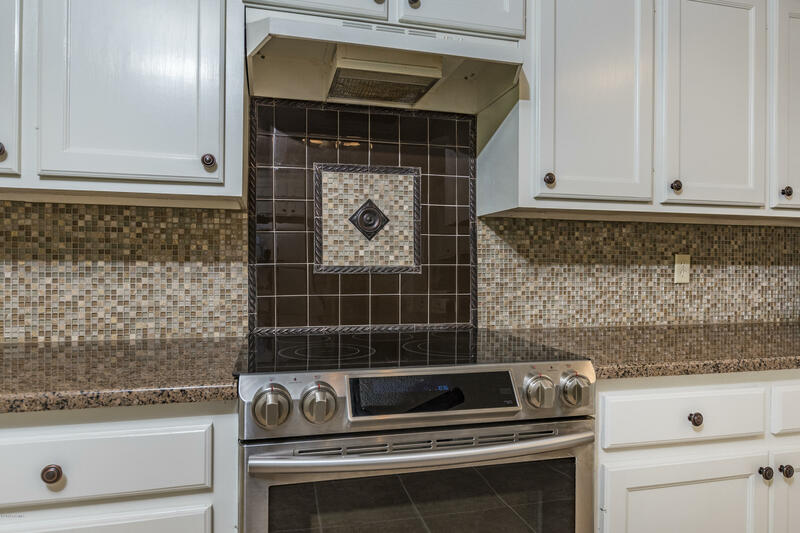 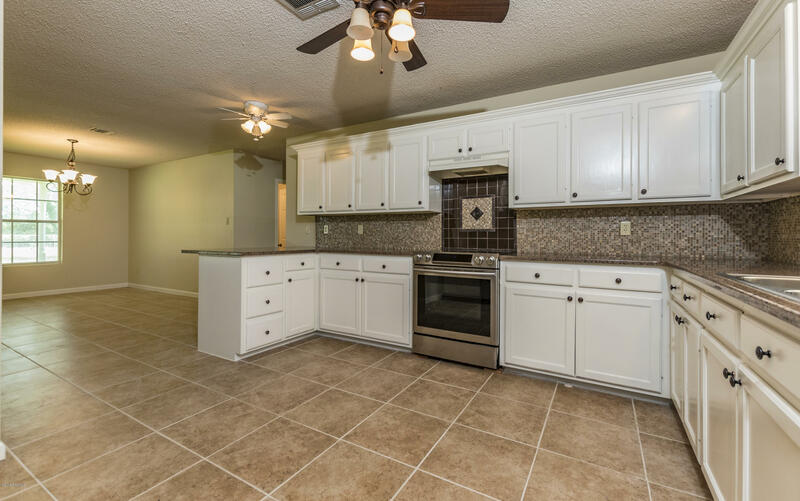 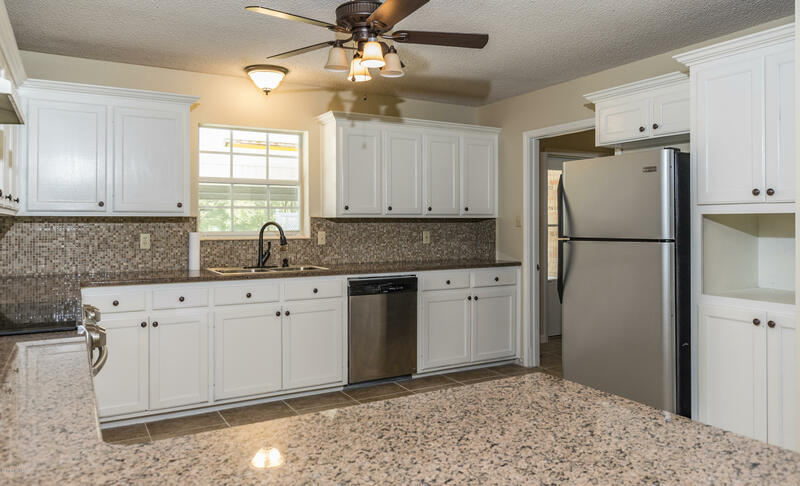 The kitchen is updated with granite counter tops, an abundance of cabinets, stainless steel appliances and an eat on bar. 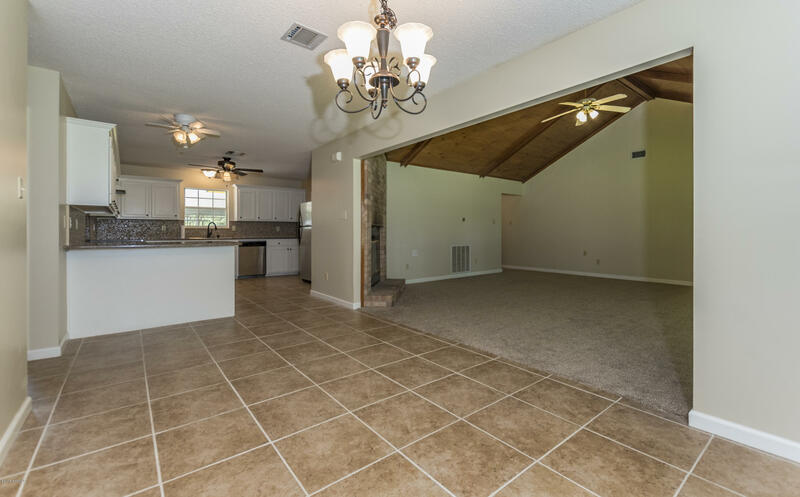 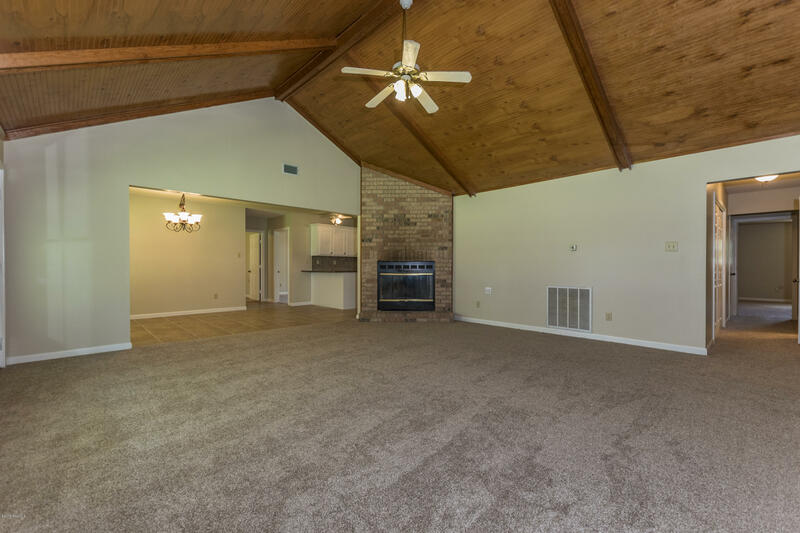 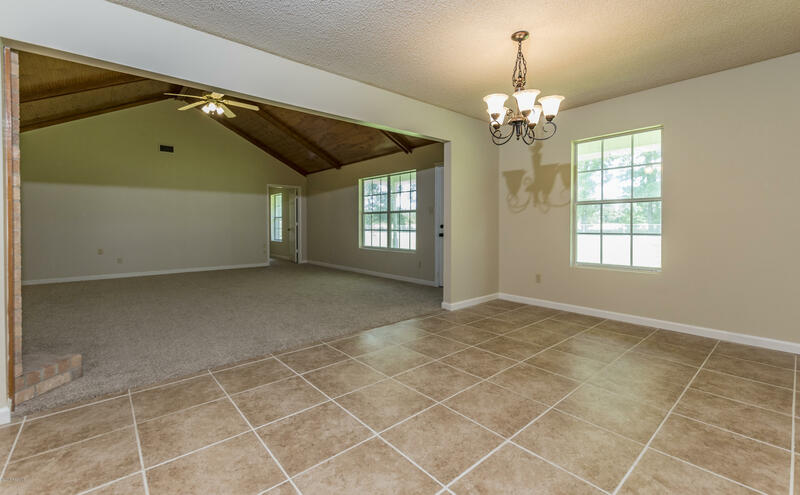 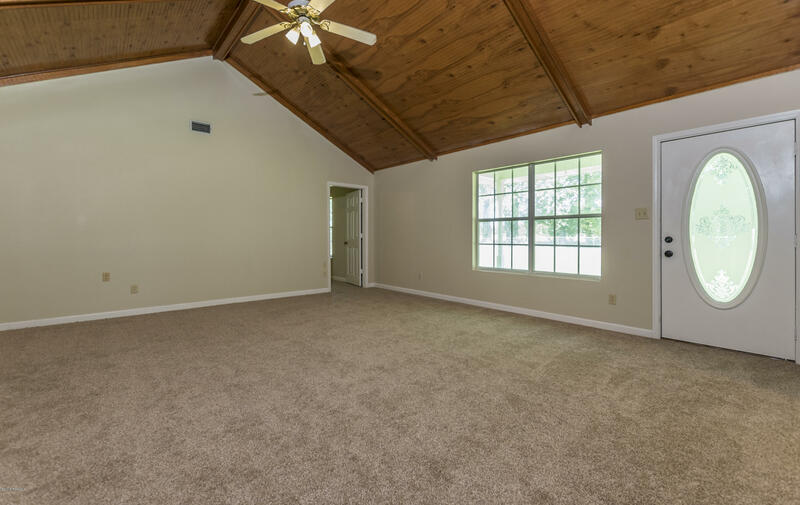 The living room boasts a wood burning fireplace and a wood beam vaulted ceiling. 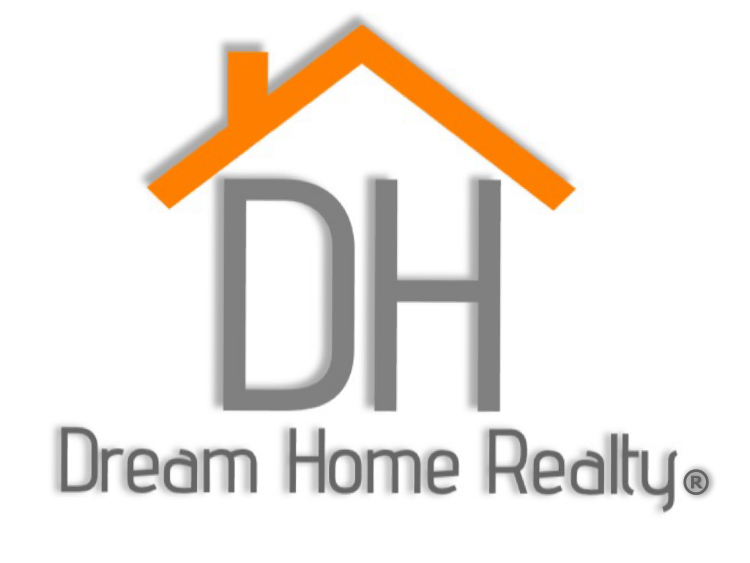 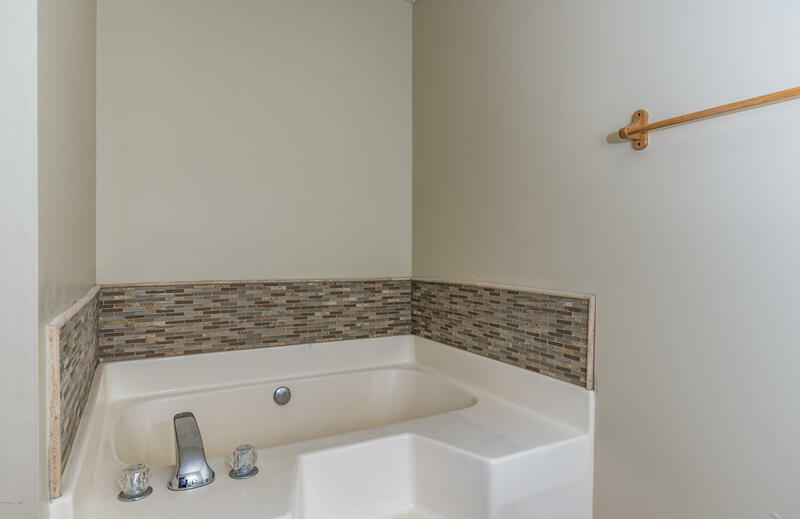 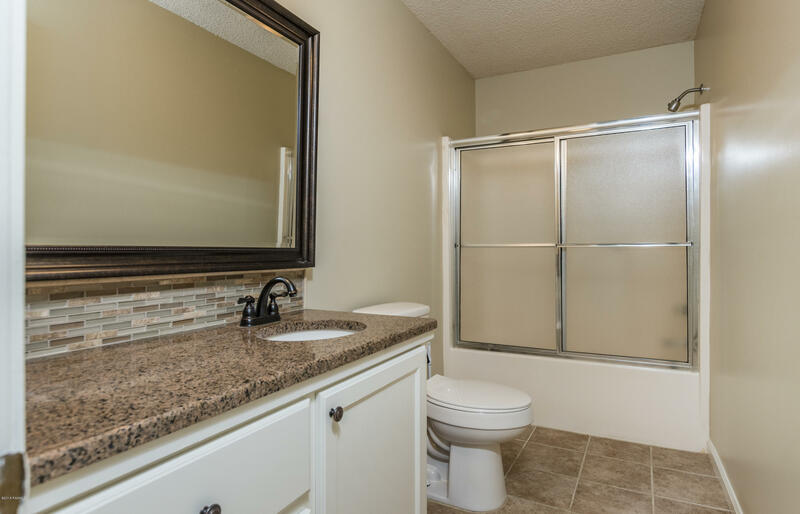 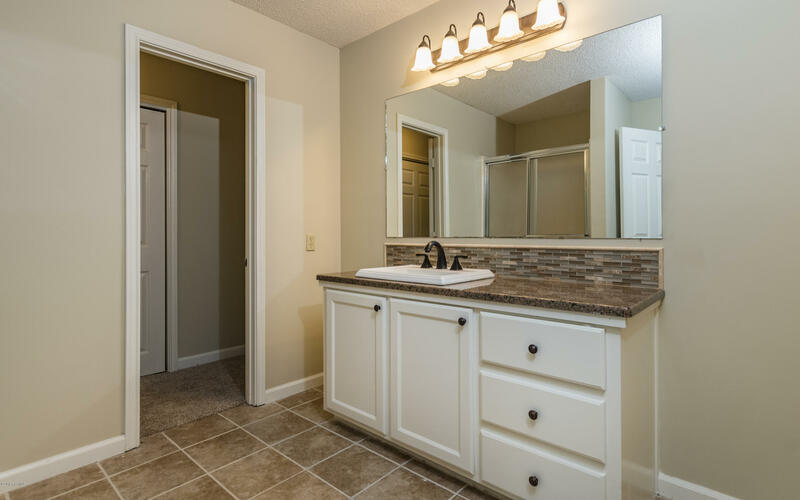 All 4 bedrooms have walk in closets and 2 bedrooms have en suites. This home did not flood and no flood ins.required. 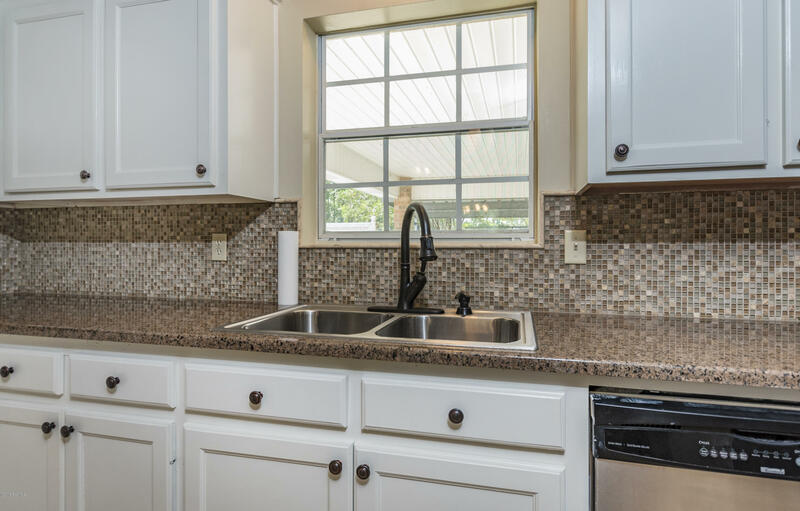 Home is under a renewable home warranty until July 2020 that covers all appliances, HVAC, plumbing, septic, ceiling fans, roof leaks, and well pump.